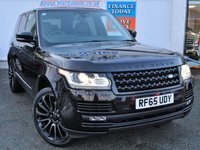 This luxurious Range Rover Vogue is fantastic with full Land Rover service history, low mileage and masses of spec for all the family. 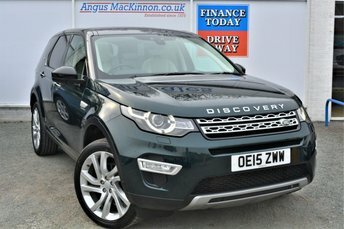 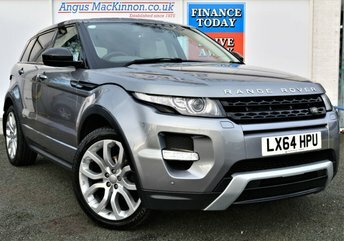 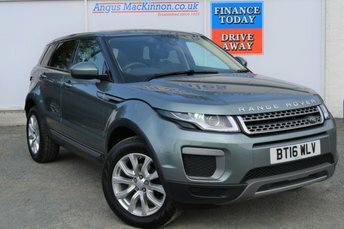 This includes a Meridian sound system, Cobra tracking system (annual subscription), Premium black leather interior, heated seats, DAB digital radio, Bluetooth hands free, electric opening glass sunroof with electric blind, key-less entry, key-less push button start, rear entertainment media screens to keep the kids happy, Bluetooth headphones, dual view TV screen, heated steering wheel, Heated Front Screen, Sat Nav, Digital TV receiver, tyre pressure monitor system, electric front seats, drivers memory seat, front cooler box, rear view camera, auto wipers, auto lights, front & rear parking aid, heated rear seats, cruise control, climate control, paddle shift gear change, steering wheel mounted controls, Electric powered tailgate and ISOFIX rear seats. 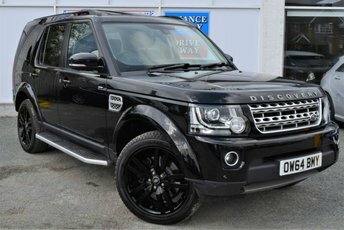 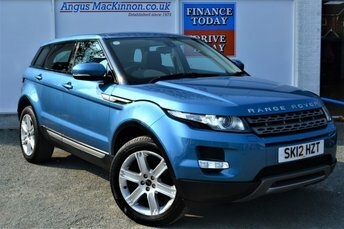 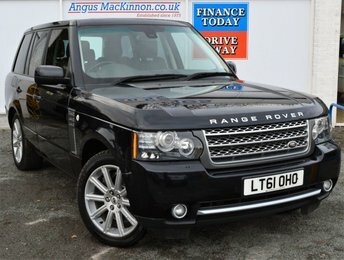 Don't miss out on this fantastic Incredible High Spec Range Rover Vogue. 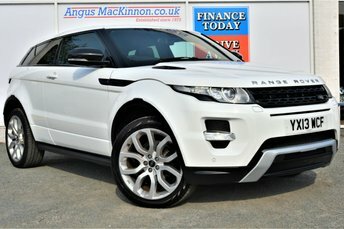 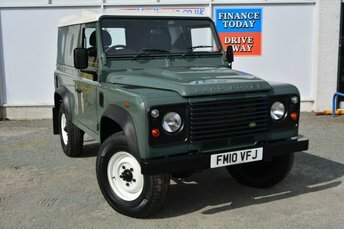 3 Year WMSGroup 4x4 Warranty.